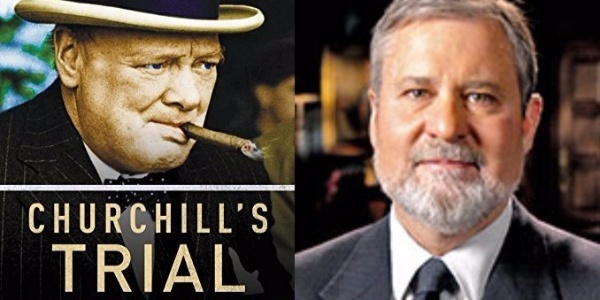 Our American Network - What Happened To Churchill After WWII? What Happened To Churchill After WWII? On This Day in History, Winston Churchill was born in 1874. 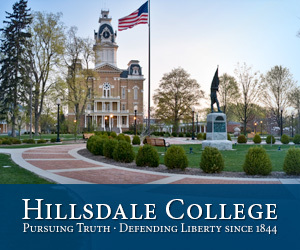 We dig into one of his great speeches after WWII with Dr. Larry Arnn, President of Hillsdale College.